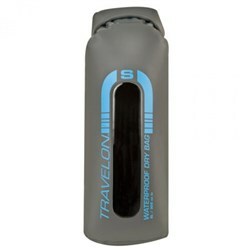 The Travelon Self Seal Dry Bag Plus is inovated bag, which has a capacity of 8 liters. 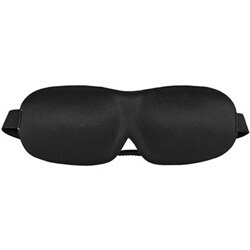 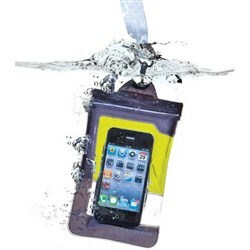 It can be used as waterproof, compression or float bag. 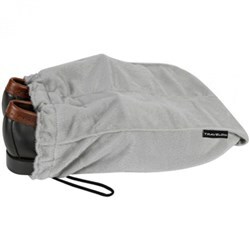 This dry bag is self-sealing and suited for water sorts, outdoor activities & camping. The Travelon Self Seal Dry Bag plus - Medium - Green has many exciting features for users of all types. 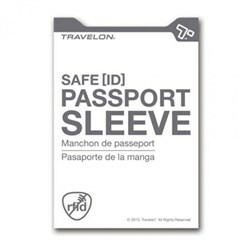 See the Travelon Self Seal Dry Bag plus - Medium - Green gallery images above for more product views. 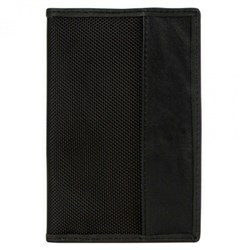 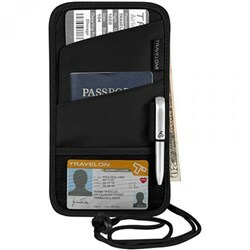 FactoryOutletStore stocks a full line of accessories like Boarding Pass Holder, Eye Mask, and Safe ID Classic Passport Case for the Travelon Self Seal Dry Bag plus - Medium - Green. 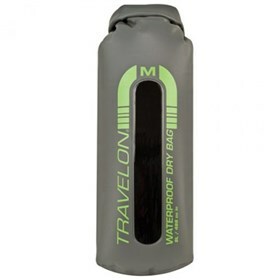 The Travelon Self Seal Dry Bag plus - Medium - Green is sold as a Brand New Unopened Item.